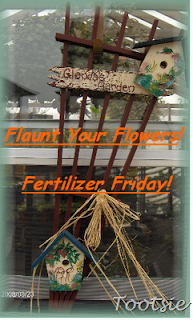 Happy Flaunt Your Flowers Day. 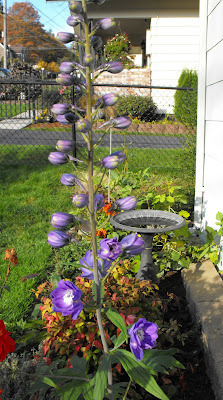 This week, I've been treated with a resurgence of my delphinium. Frost has not descended upon us yet. Which is odd, considering this time last year, we had snow. The nice thing is that my fall flowers are having a long season, but the downside is that the lawn continues to grow and the bugs have not died off yet. I really am ready to be done mowing the lawn. 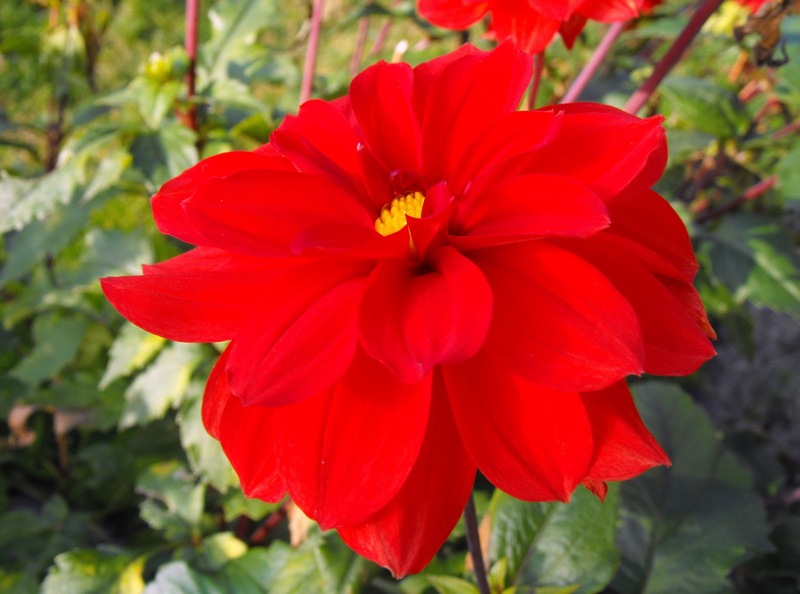 Dahlias are treating us to pretty blooms. And there is plenty of autumn foliage. 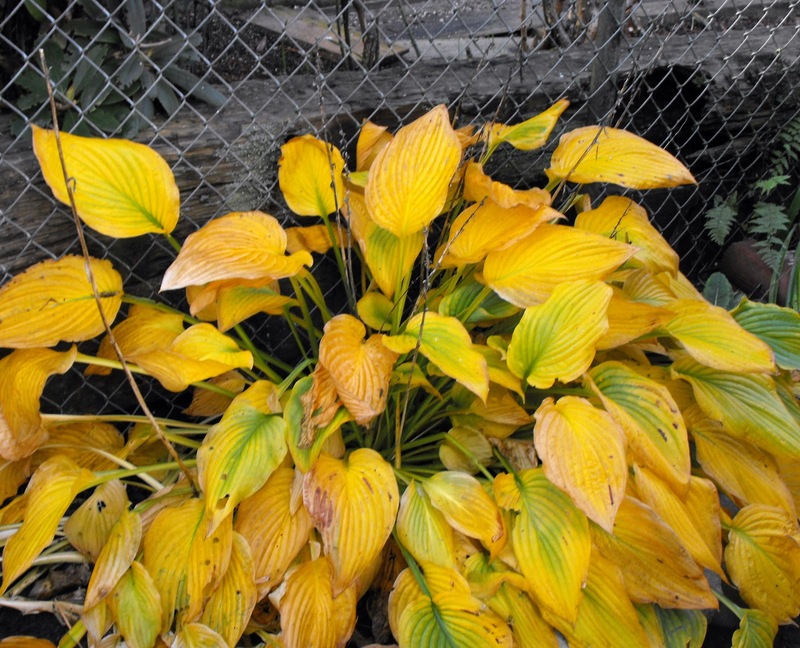 Hostas at the very end of their cycle. I continue to be impressed with my 'Autumn Color' Rudbekia. It is still putting on quite the show. I'll be spending this Friday, Veteran's Day, thinking about the members of my family who have served in the armed forces. They are many. I am grateful for their service. Swing on over to Tootsie's to see who else is showing off their flowers today. Jenni, Your dahlias and delphiniums are really pretty. Thanks for sharing them. I am really jealous, my Dahlias died last year and I didn't replace them and there is little blooming as we have already had a couple of mild frosts. But I do have some Busy Lizzies that are holding on quite nicely, isn't that weird that such a "Delicate" flower could persist so long into the Autumn. Pretty Dahlias. The first one looks a lot like the old one we called Jane Cool. I learned later it was Jane Kuhl. 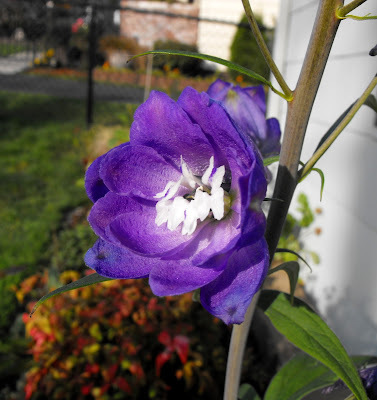 Wow i love that delphinium, but i haven't seen it in person though. I once made a big framed cross-stitch which i did for 2 months, because i really like it. 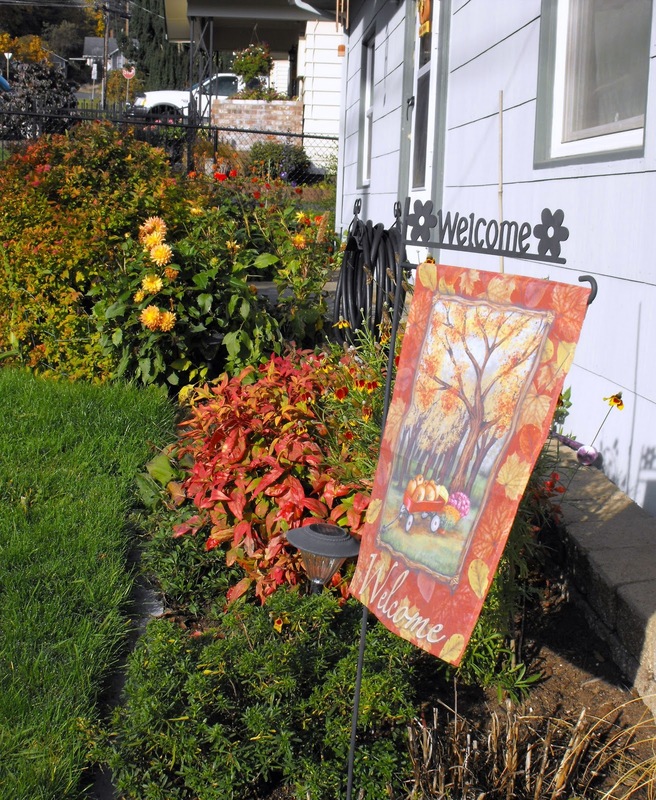 Your garden is still immersed in fall colors, how lovely. 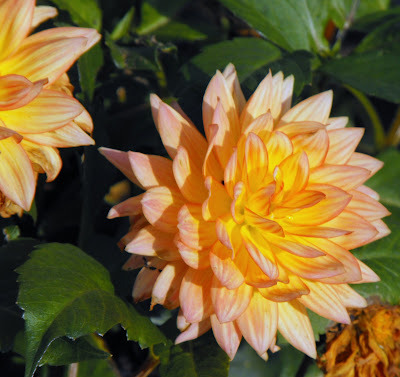 Beautiful Dahlias mine are long gone. Your Autumn blooms are indeed quite lovely. 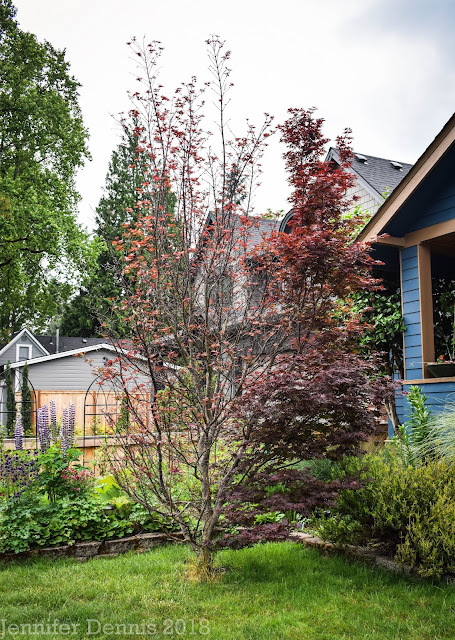 The Delphinium and Rudbeckia are simply beautiful. No frost here yet either - bizarre! Doggonet! I swear next year I am planting dalihias. I don't know why I don't when I like them so much. Thanks for the inspiration.